- Pierre Teilhard de Chardin, French Jesuit priest, geologist, paleontologist, WWI veteran, and philosopher. The quote above is worth considering. It begs us to ponder the process by which we may come to inhabit this human body as a spiritual being and the purpose of this vessel through which we have our human experience. The chart entitled “The Energetic Constitution of the Human Being” offers visual representation of this process. It also illustrates the relationship between your self, your soul, spirit, and the divine. The Human Constitution is the product of wisdom traditions through the ages. It serves as a map of the step-down process of energy descending into form. According to these traditions, everything in existence is vibrational matter or energy. That which we consider spiritual energy, is matter, but more refined. Spiritual matter is less dense than mental matter, which is less dense than physical matter. In other words, a densification process has taken place to create your being: a physical body in time and space with the capacity for emotions, thoughts, intuition, wisdom, will, and spiritual omnipresence. It is both a step down process and a mirror… as above, so below. 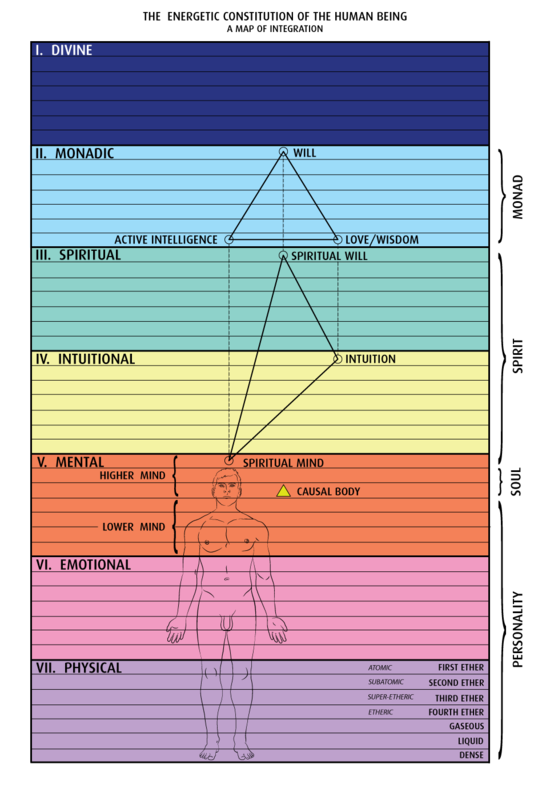 ​As we study the various versions of this chart and their implications in depth, we receive insight into to questions that science and spirituality have asked for eons: who are we? Why are we? How are we? Where did we come from? Where are we going? It offers a direct explanation of the relationship between the personality and the soul, as well as the soul’s journey toward spiritual union. The Constitution’s applications spread out over numerous areas of study: healing, energetic anatomy, chakras, meditation, astrology, psychology, and cosmology. 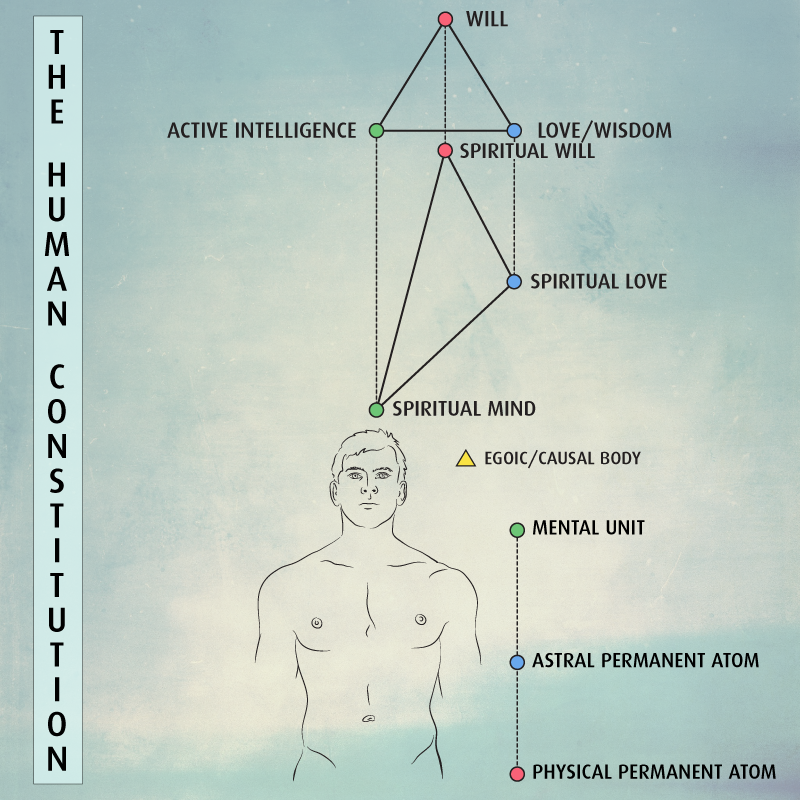 ​This online class will introduce you to the constitution of the human being. 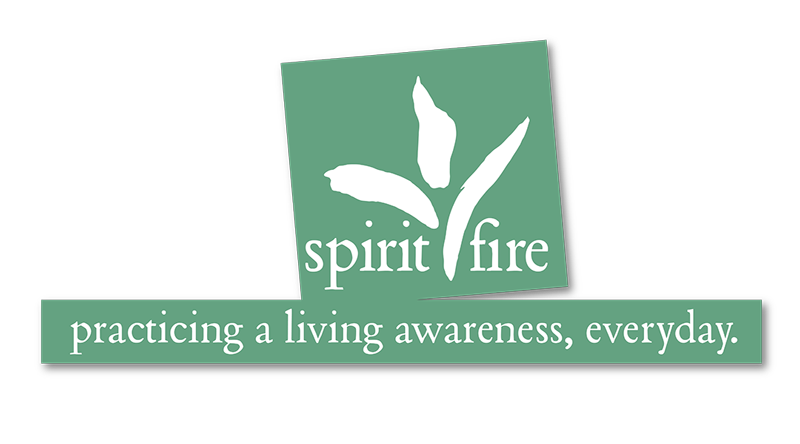 Each week, through live and interactive webinars we will explore its parts and purpose. This class is a prelude to th﻿e Introduction to the 7 Rays ﻿course. Where: Online. This class is presented using GoTo Webinar. It is a live and interactive webinar format. For your convenience, all lectures and classes are available via podcast after the scheduled date. If you are unable to attend at the designated time and date you can still enjoy the content when your schedule permits.